5 Years , 10 lbs. 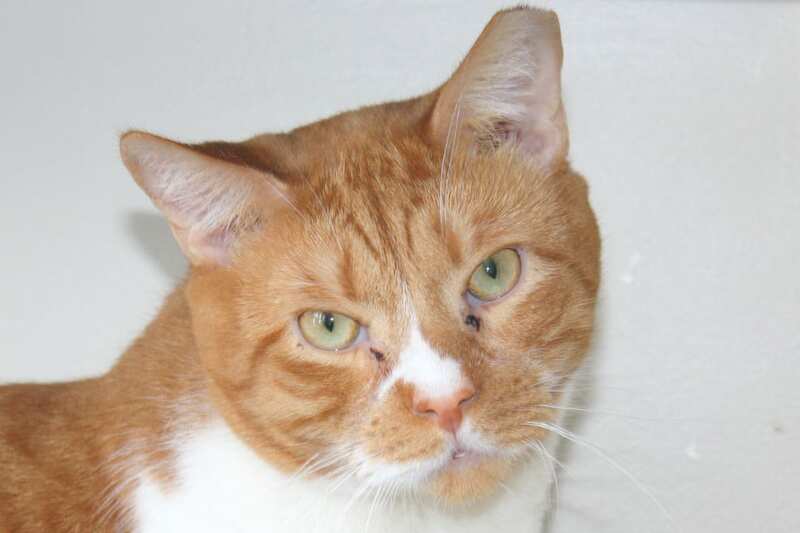 Hello, I am Rusty and I am a wonderful guy searching wonderful people that I can move in with. My good friend Billy is in a room with me. 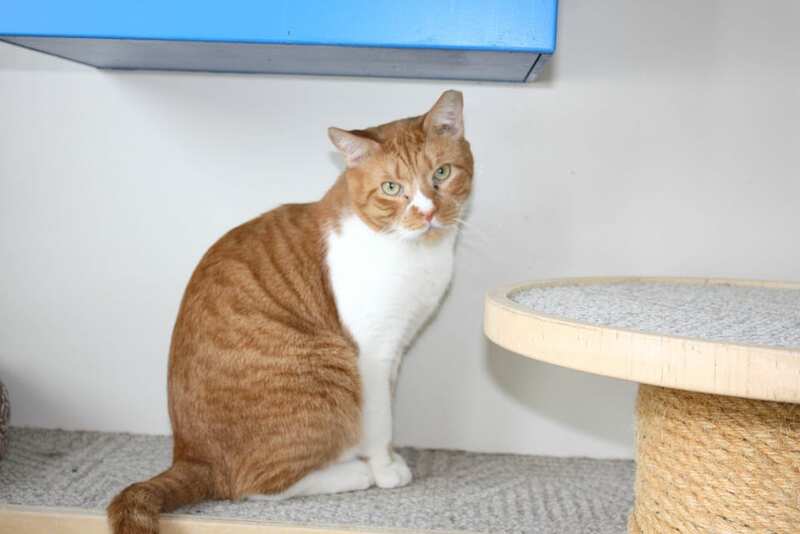 Maybe you can adopt two! 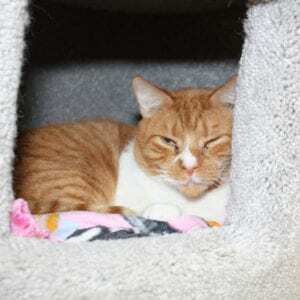 I am social, sweet,I like other cats and I am ready to meet someone like you. 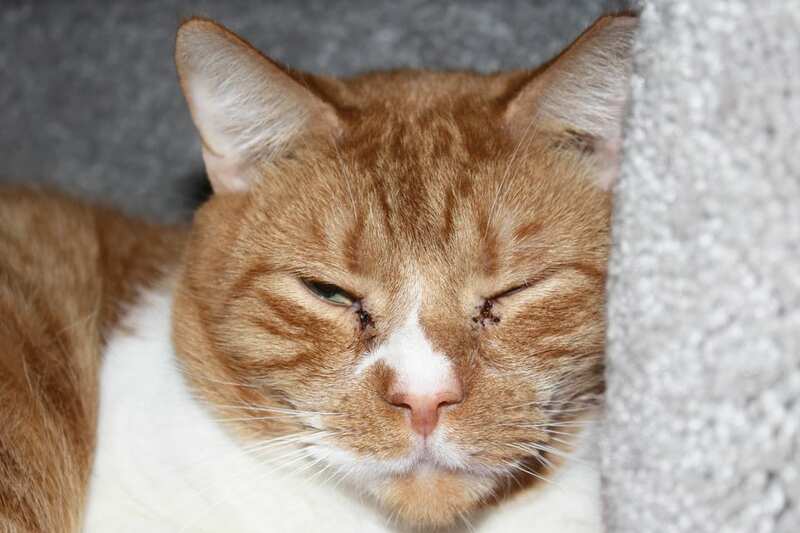 2/19/2019: Rusty enjoys the company of people and other cats! He also loves to cuddle up in a warm blanket from time to time. 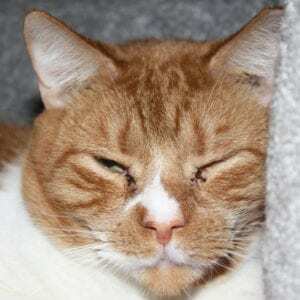 Rusty would like you to know that he is FIV+. 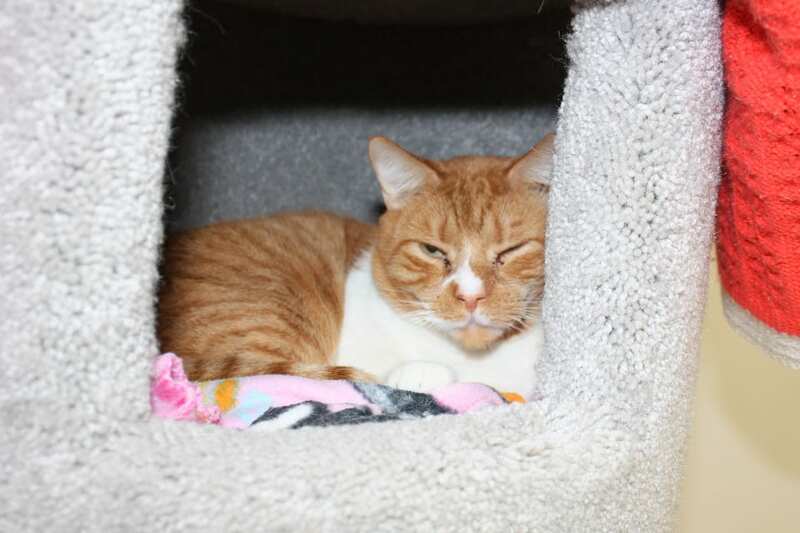 He should be able to live a long, healthy life as an indoor kitty potentially with the company of other kitties. 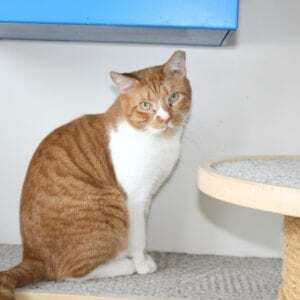 Rusty is currently sharing a room at the shelter with some of his FIV+ and non FIV friends – maybe you have room in your home and heart for two? !